Mark S. Pinsker received the IEEE Richard W. Hamming Medal in 1996 "For outstanding contributions to information theory, statistical estimation and coding theory." 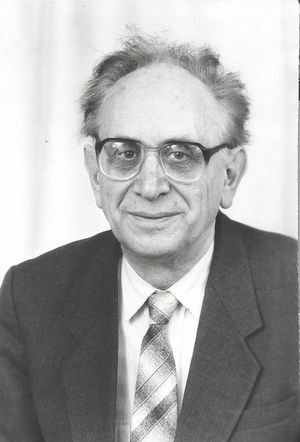 He was a mathematician who known for his contributions to information theory, mathematical statistics, probability theory, coding theory, ergodic theory, and communication networks. In addition to the Hamming Medal, Claude also received the 1978 IEEE Claude E. Shannon Award. This page was last edited on 4 February 2016, at 16:40.